Rain that is unusually acidic, with a pH less than 5. Rain that is unusually acidic, with a pH less than 5. 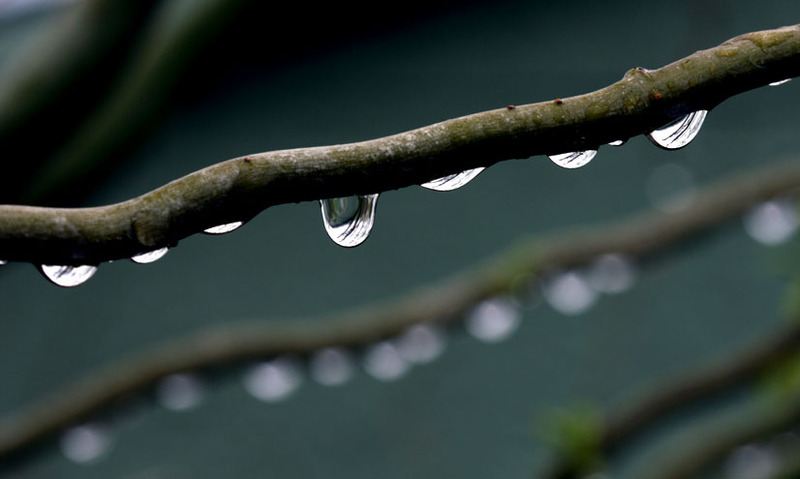 All rainwater is naturally slightly acidic due to carbon dioxide in the air, which dissolves and creates weak carbonic acid. But acid rain is more strongly acidic, due to pollution such as oxides of sulfur and nitrogen. Acid rain can be harmful to plants and animals, and erode buildings and rocks. All rainwater is naturally slightly acidic due to carbon dioxide in the air, which dissolves and creates weak carbonic acid. But acid rain is more strongly acidic, due to pollution such as oxides of sulfur and nitrogen. Acid rain can be harmful to plants and animals, and erode buildings and rocks.